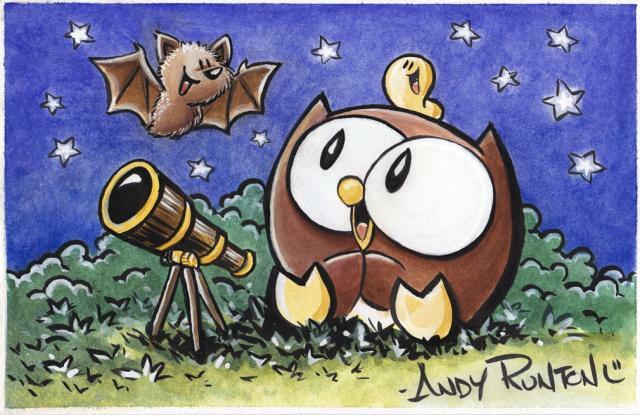 We are excited to have Andy Runton joining us again for DragonCon! 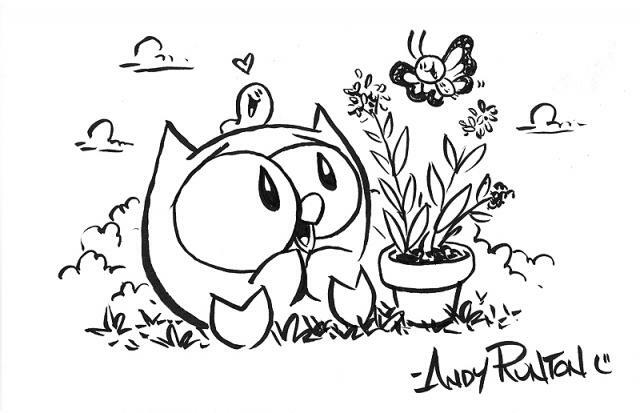 Andy is the creator of the breakout all-ages series of graphic novels, Owly, starring a little owl who’s always searching for new friends. 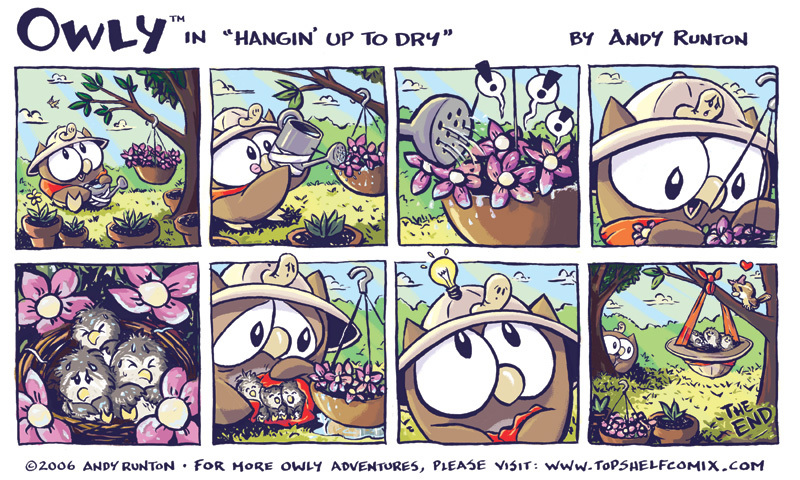 Relying on a mixture of symbols and expressions to tell his silent stories, Runton’s heartwarming style has made him a favorite of both fans and critics alike. He won an Eisner Award in 2006 for Best Publication for a Younger Audience.